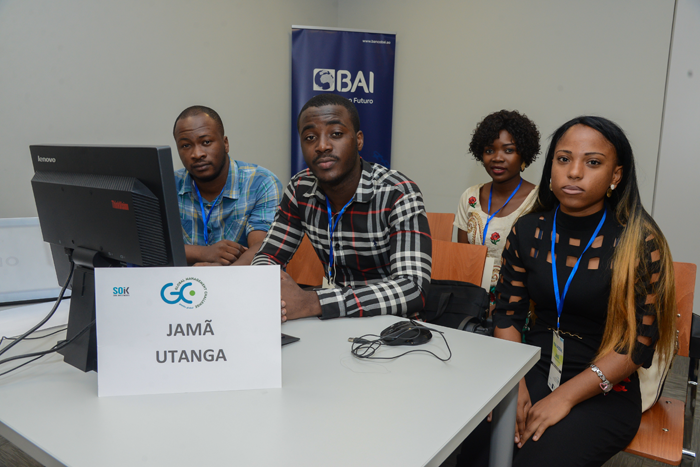 Five students from the management area will represent Angola in the International Final of the Global Management Challenge to be held next April in Dubai. 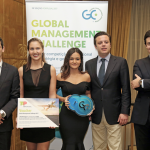 This month the Angolan edition of the 2017 Global Management Challenge came to an end, with the final victory going to a team of students from the Technical University of Angola. This year 200 teams participated in the competition in Angola, 40 more than in 2016. As the year draws to a close, the more than 30 countries where this initiative takes place will conclude their annual editions and produce a 2017 national winner. This was the case of Angola. 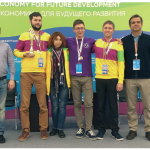 The National Final was held at the beginning of the month and a team composed of five management students, from the areas of companies, commerce, marketing, banking and insurance aged between 20 and 24, were the winners. The team will represent Angola and compete for the world title in the 2018 international final held next April in Dubai. “This team could lead Angola to become one of the eight finalists of the International Final for the first time. We see great potential, ambition and a lot of will power in these young people”, commented Vítor Fernandes, organizer of the challenge in Angola. He added that the fact that they were university students in the area of management and have some practice in the use of this simulator could make a difference in the final performance. Hopes are high since, during the more than ten years that Angola has run this event, they are yet to win on an international level. The growth of the competition in Angola has been dramatic, from 160 teams in 2016 to the current 200, where university teams make up the majority. “Our promotional actions were more directed towards students and not so much to executives”, says Vítor Fernandes. This fact is related to the training aspect of the competition, which gives participants the chance to improve their management knowledge and practise and understand the dynamics of being a company manager, in a world that, although virtual, does a good job of reflecting the real one.